Jordan Brand is really looking to turn heads with their OG releases such as the returning edition of the Air Jordan 1 Retro High OG. 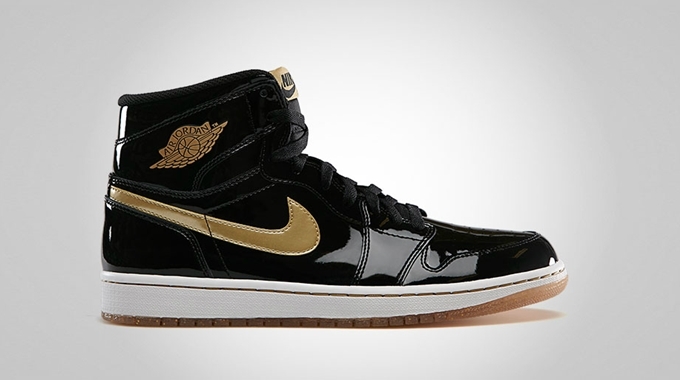 The Air Jordan 1 kick variant will be released in black/metallic gold colorway, which is said to be one of the rarest editions of this kick. This kick was last released in 2003 and will not feature “Nike Air” branding on it like the original Air Jordan 1 model. It will hit the market on April 13, 2013 with a retail price set at $140. It will be a limited-edition release so make sure to get your own pair immediately on Saturday.